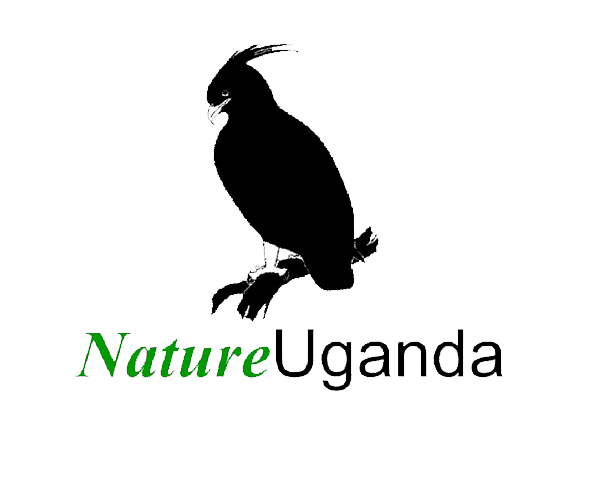 Biodiversity and Communities in Uganda Project. The offsets would have performed better if designated areas of better habitat in this case, Kalagala CFR, were identified as offsets and something proactive done to ensure their integrity is maintained. how has biodiversity in Bujagali and Kalagala changed between 2006 and 2016? how much of this change is owing to the dam and offset?